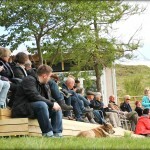 At Dæli we offer a high profile training for horses of any age and any stage of there training. 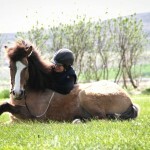 Wether it is young horse starting or getting ready for competitions. 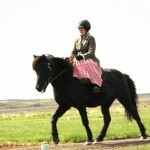 It is also possible to have private riding lessons from our licensed horse trainer and instructor Hallfríður. 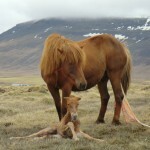 in Dæli have been horses with other animals for centurys. 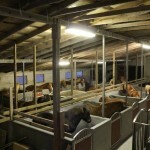 Our breeding is very young , the first horses will start training the autumn 2015. 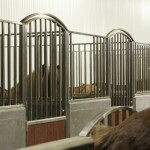 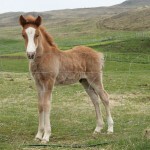 Most of our horses are from Dæli , but some of the older are from Syðri-Mælifellsá.